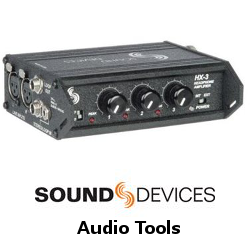 Shop with John Barry Sales for Sound Devices Accessories, Sound Devices Audio Tools, Sound Devices Mixers, Sound Devices Mixers with Integrated Recorders and Sound Devices Recorders. 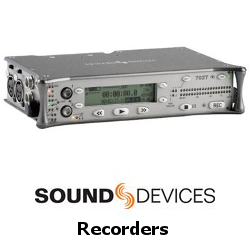 Sound Devices offers a complete line of audio mixers and recorders, as well as video recorders and monitors under its Video Devices brand, that are used by AV professionals worldwide who know that great productions need great gear. 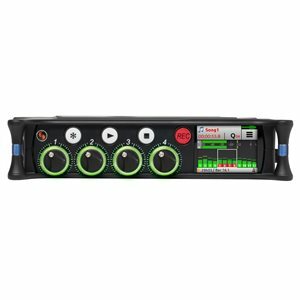 Sound Devices have great information and Tech Notes where many of your questions are answered; such as how to maximising battery runtime, or understanding the details about noise. 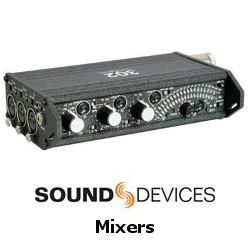 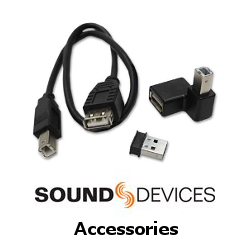 Stay tuned into all Sound Device News and hear what people have to say about the new products. 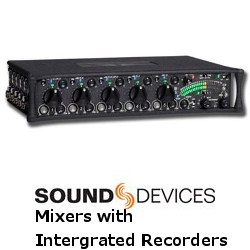 John Barry is the exclusive dealer of Sound Devices here in Australia. 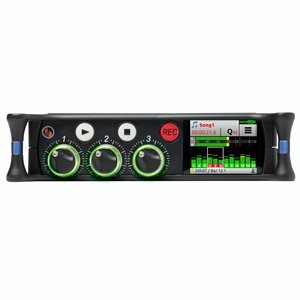 Production Case for 688 and 664 , Made by PortaBrace for Sound Devices. 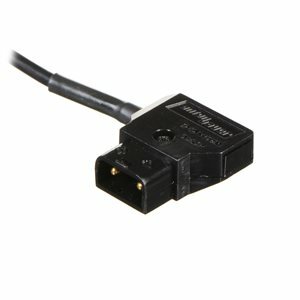 Shim for 7mm drives. 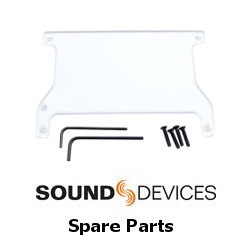 Increases SSD thickness from 7 to 9 mm making it compatible with the 970.